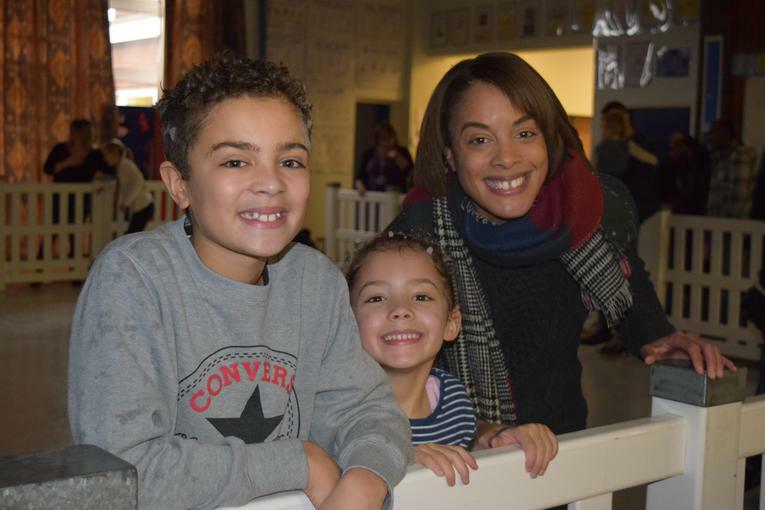 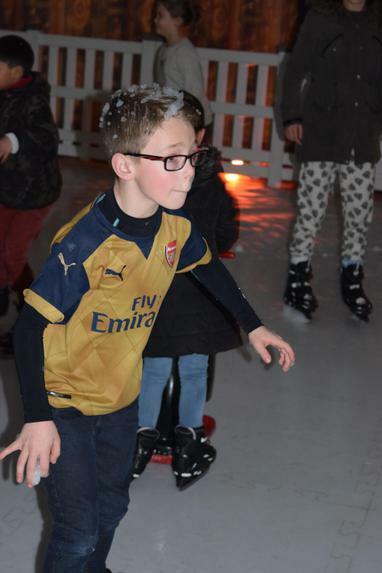 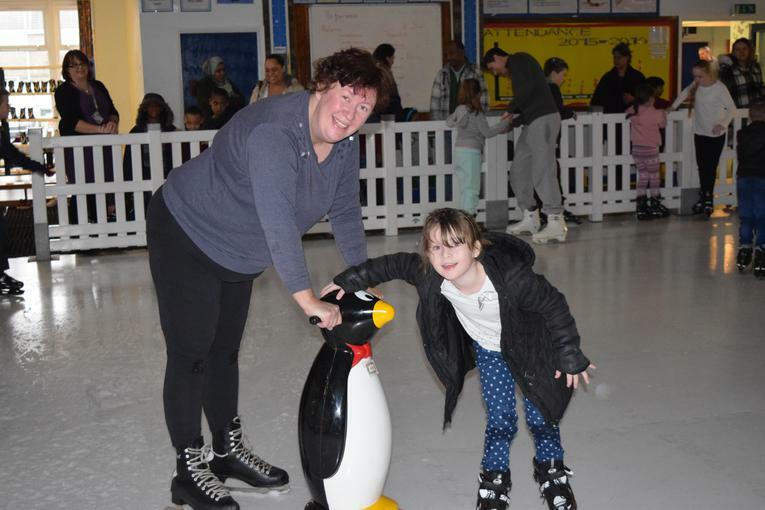 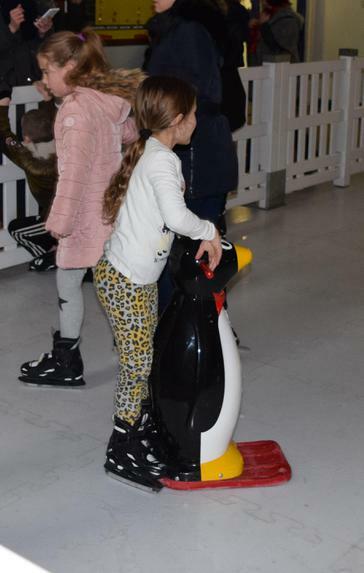 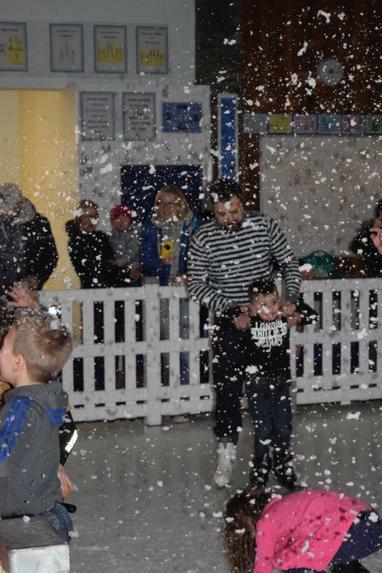 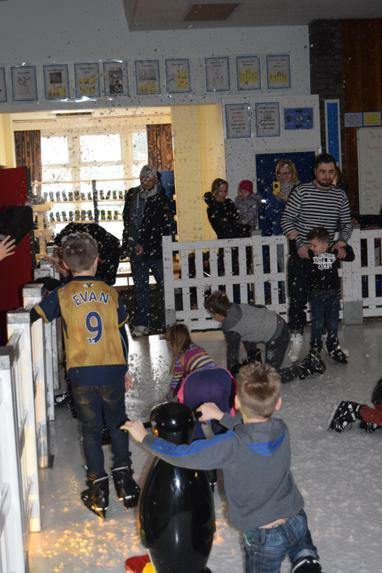 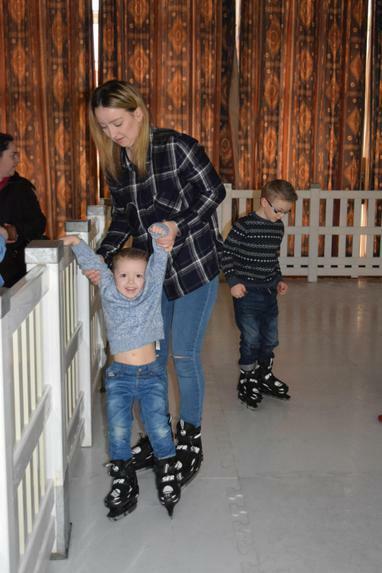 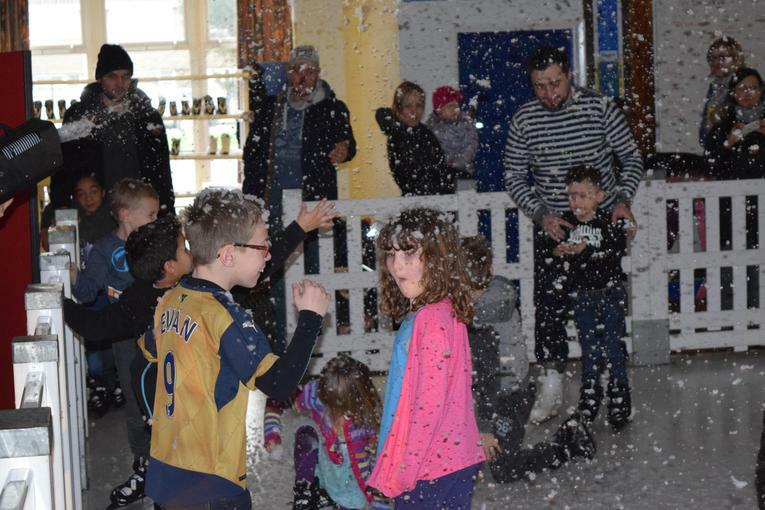 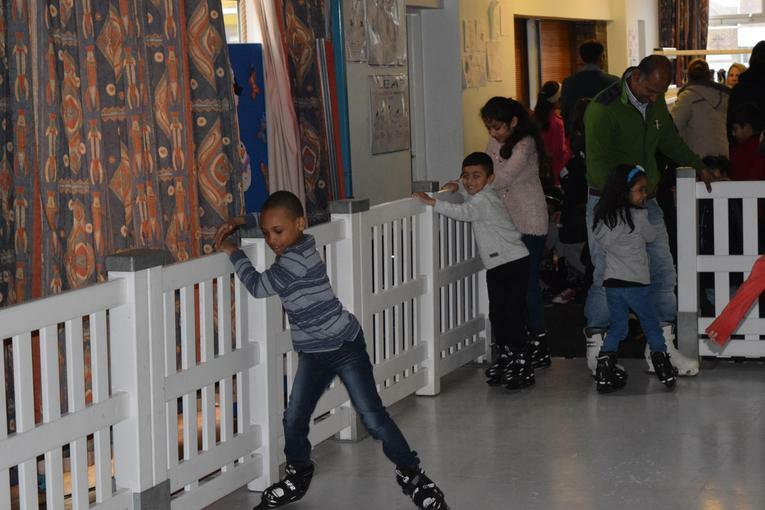 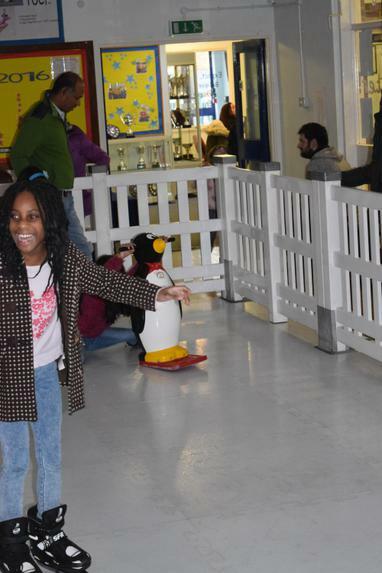 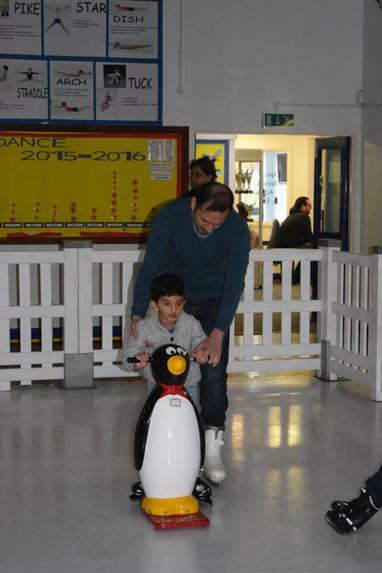 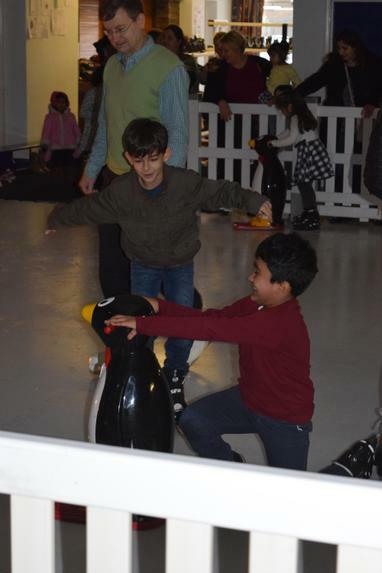 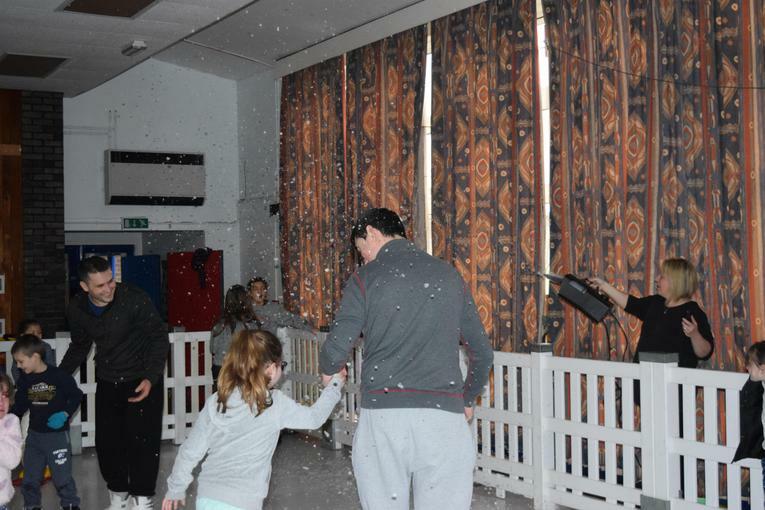 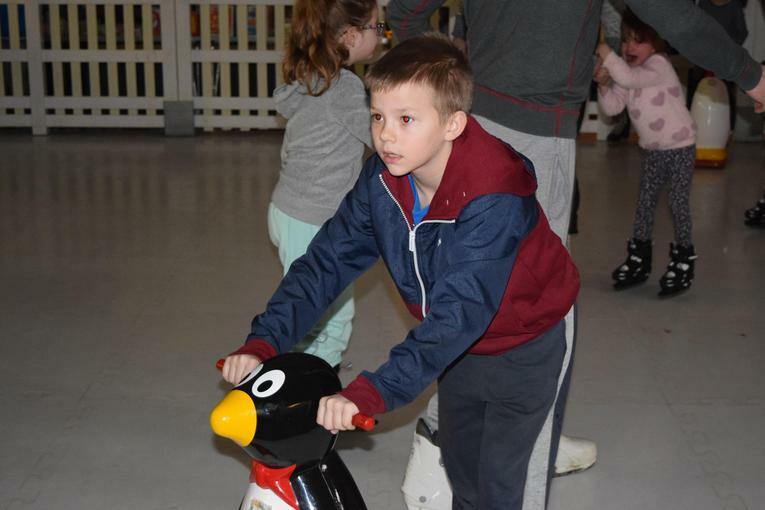 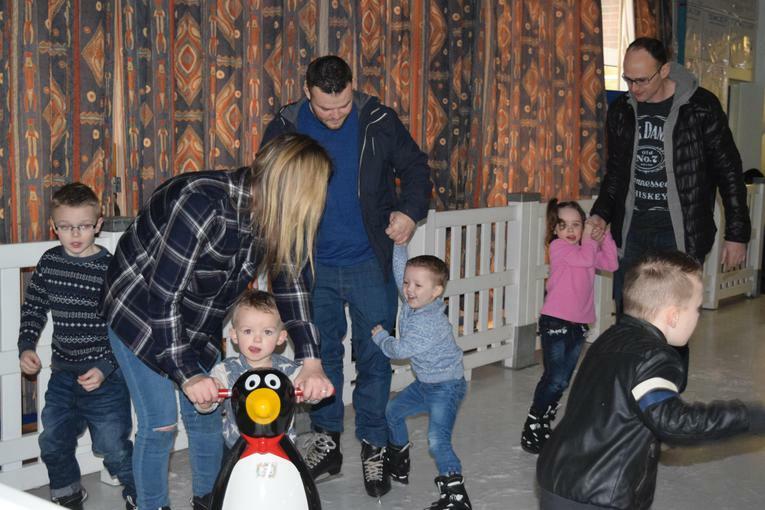 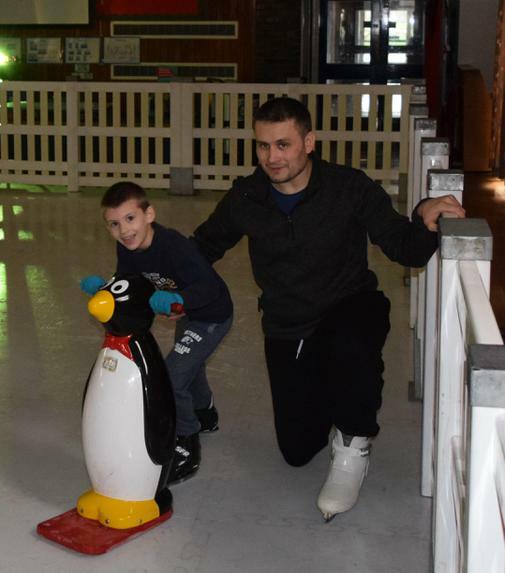 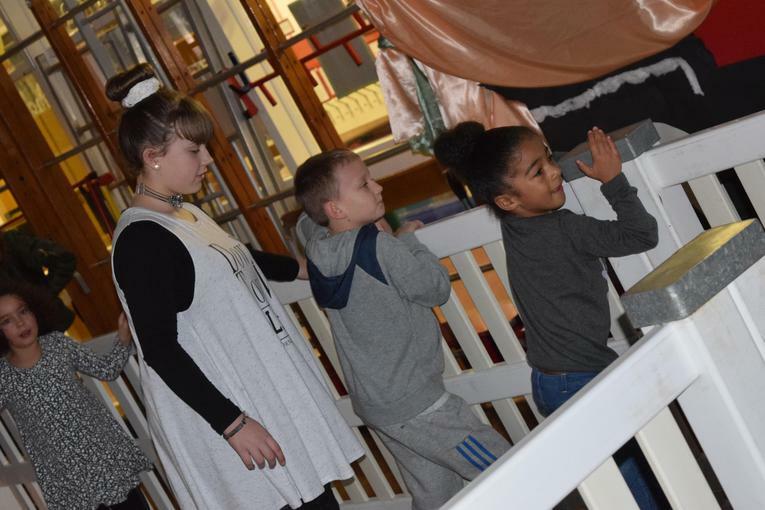 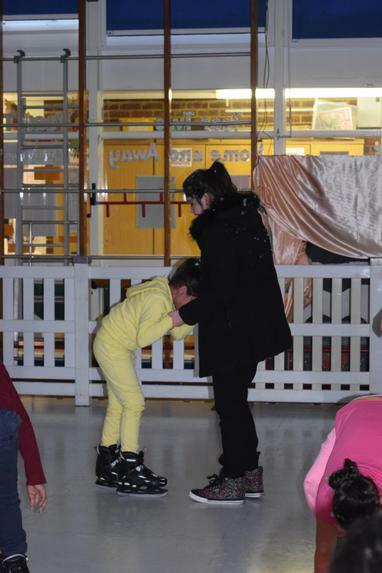 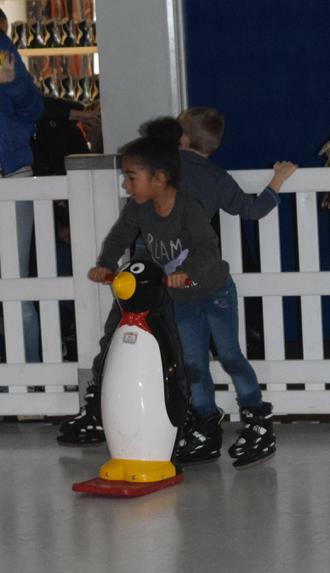 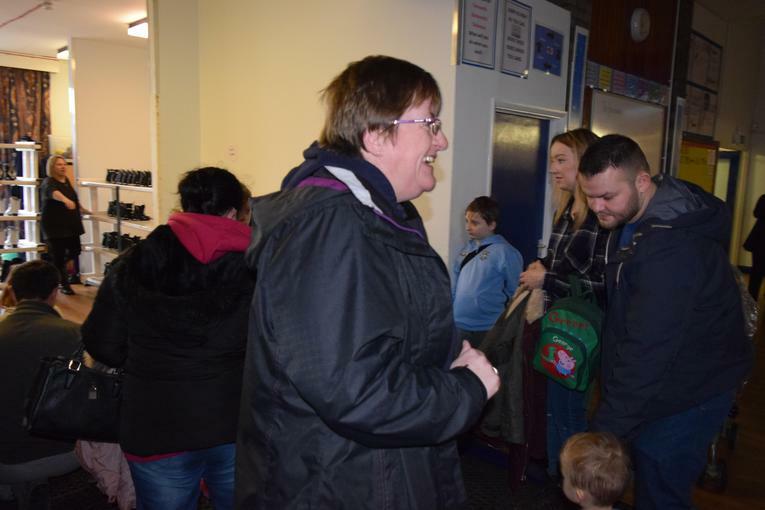 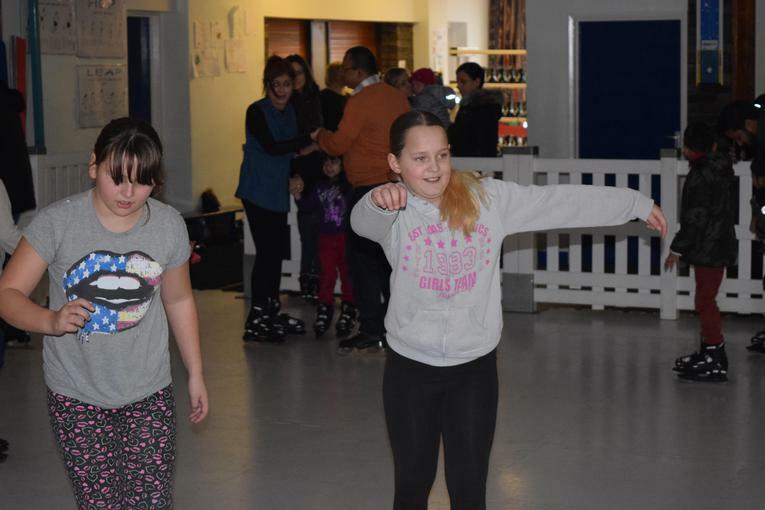 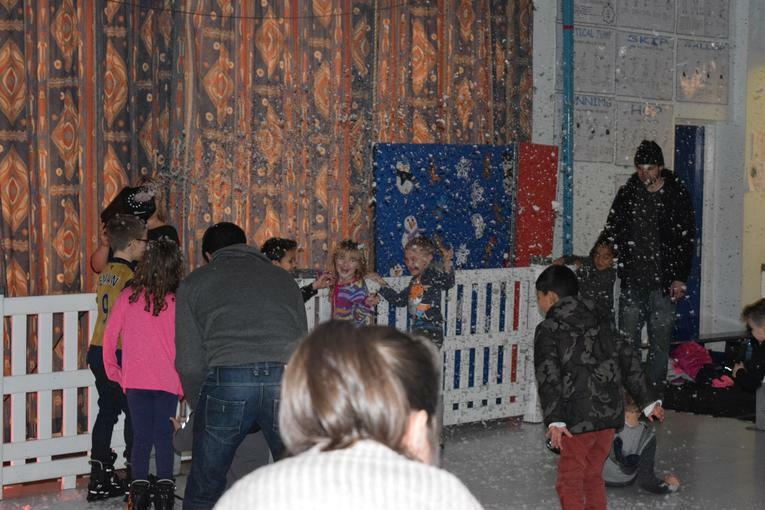 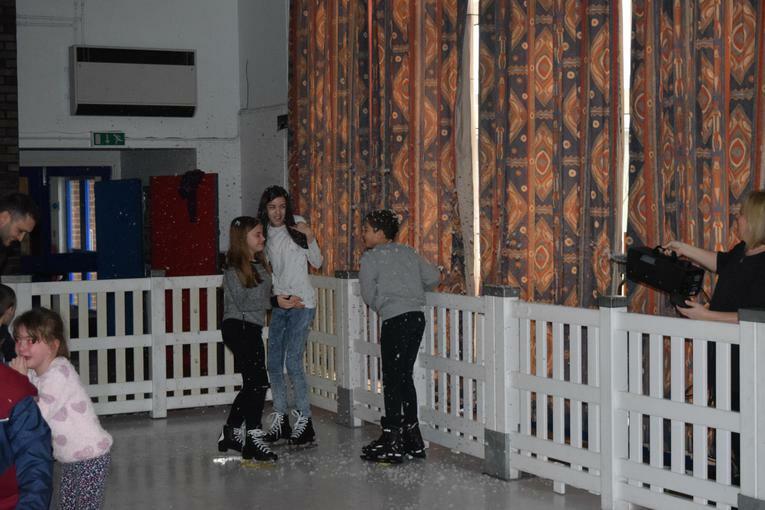 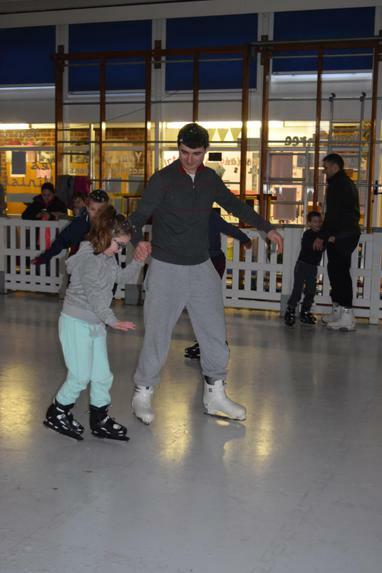 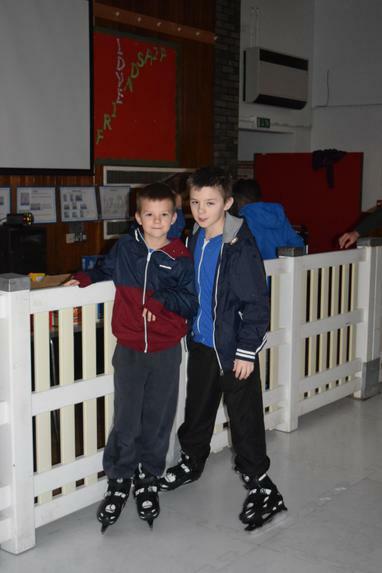 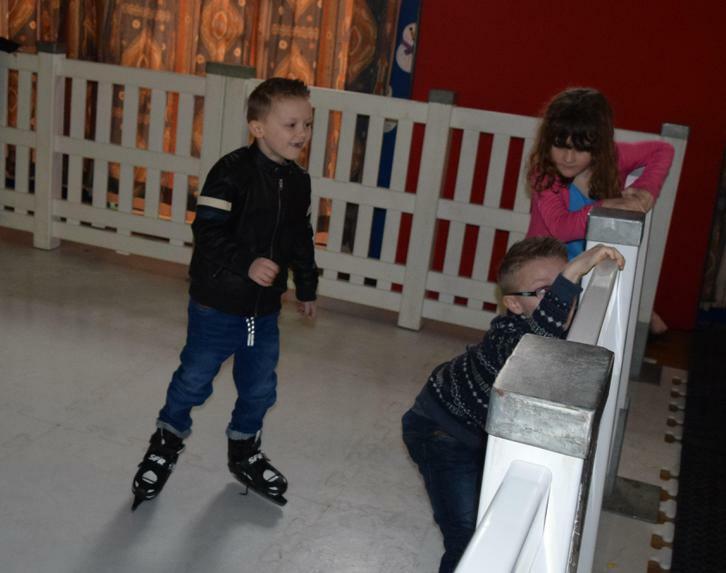 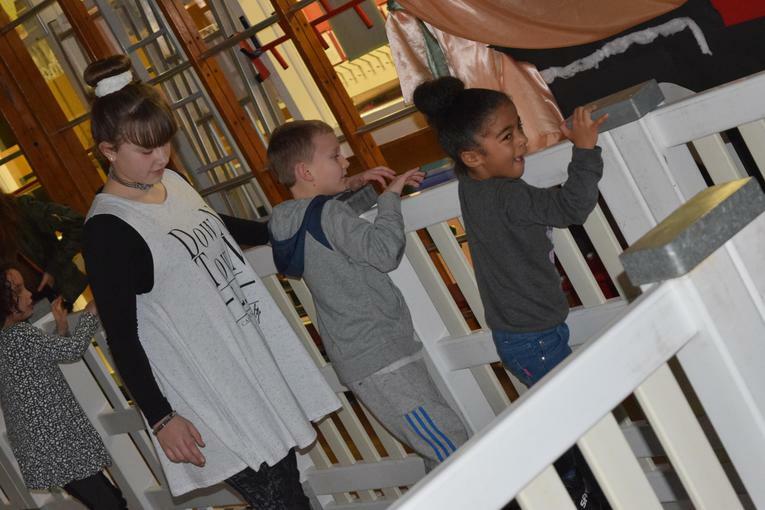 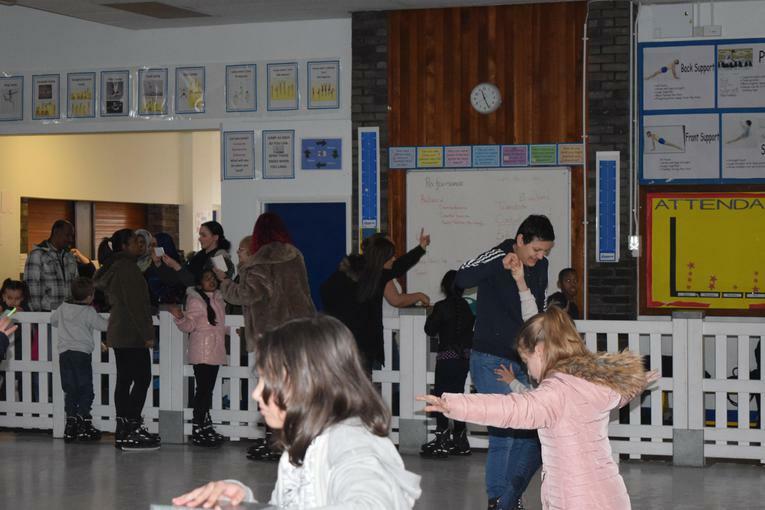 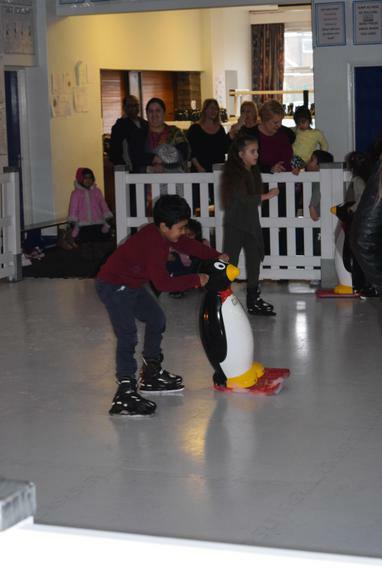 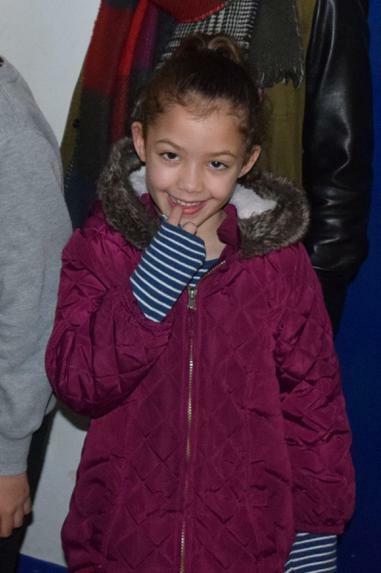 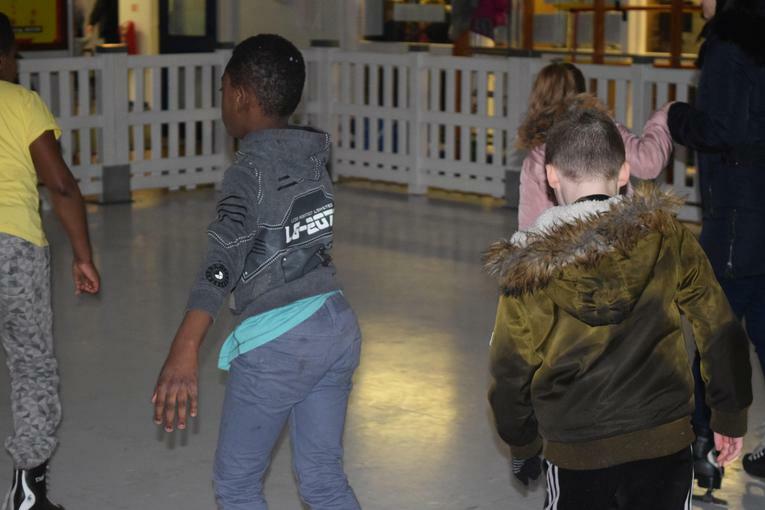 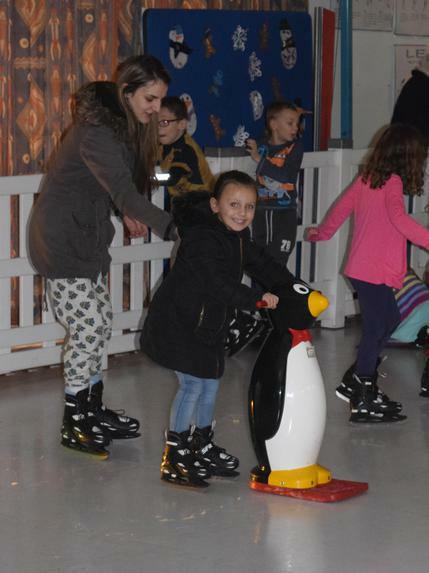 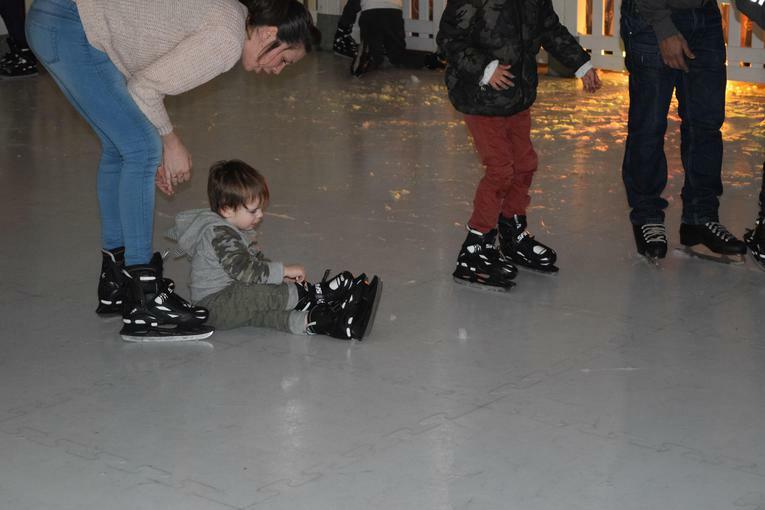 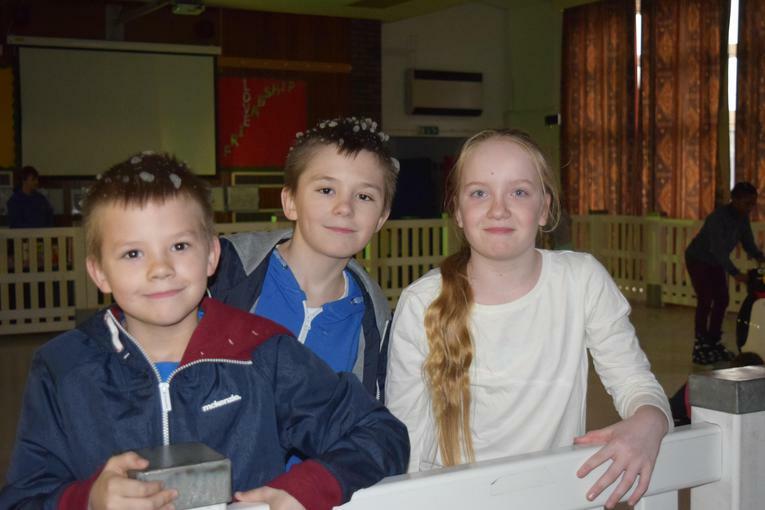 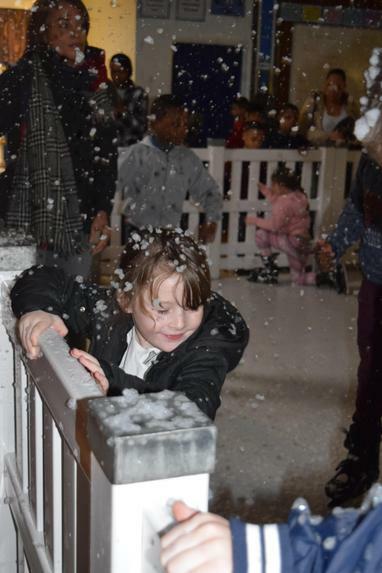 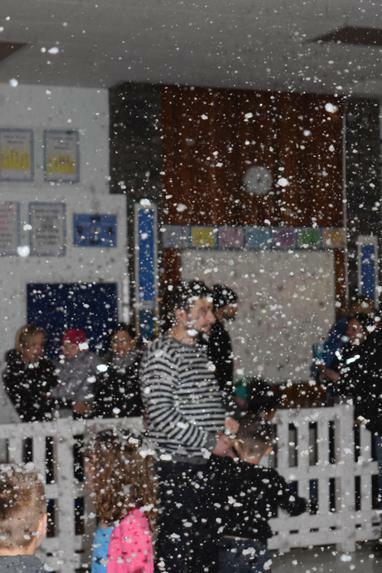 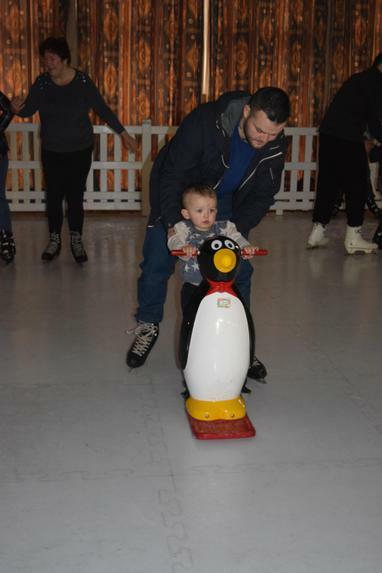 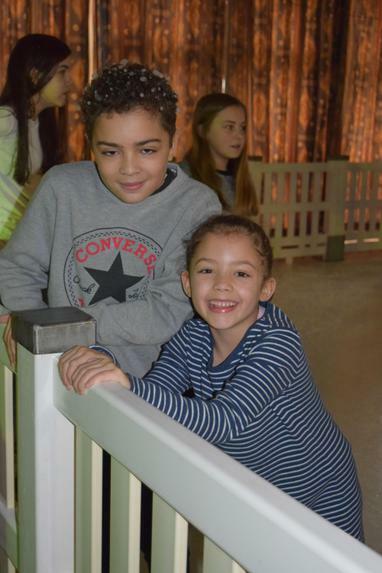 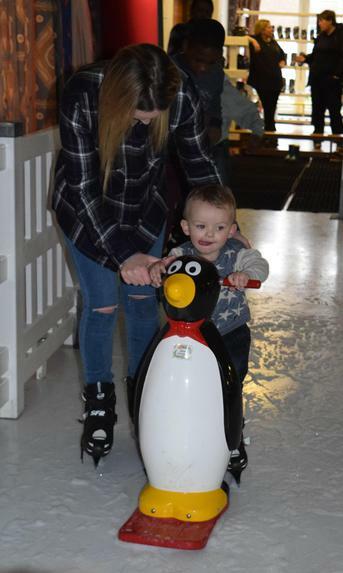 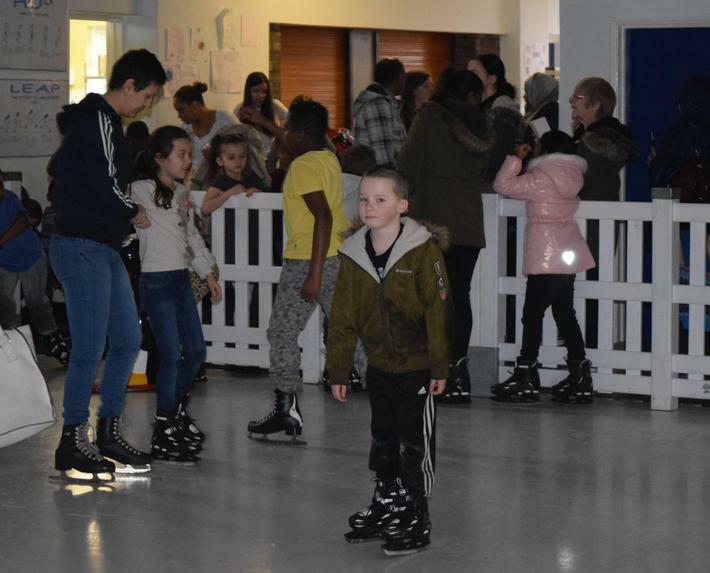 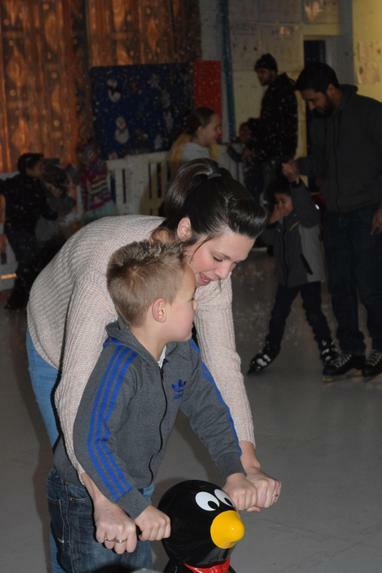 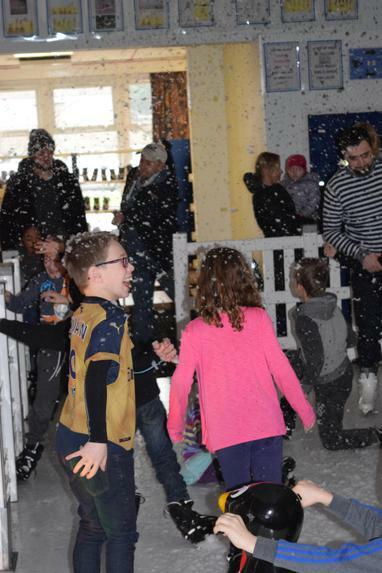 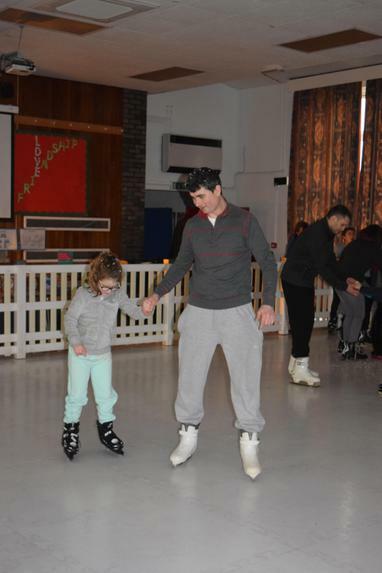 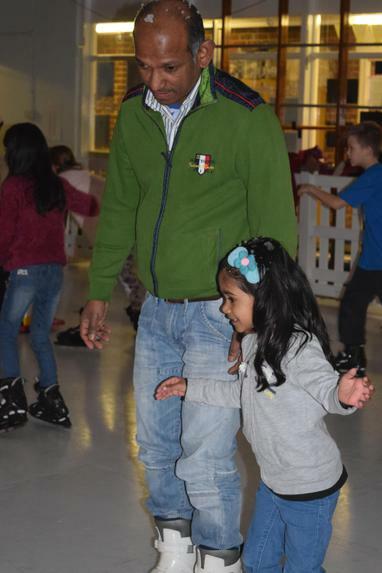 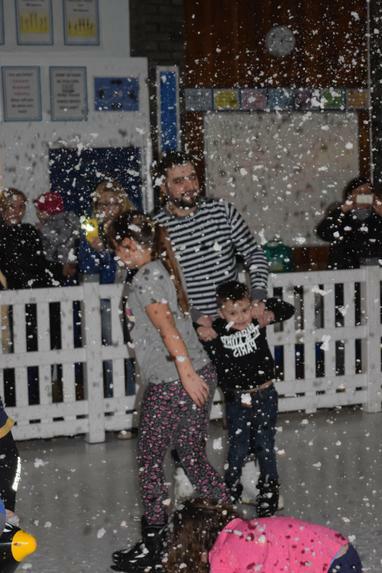 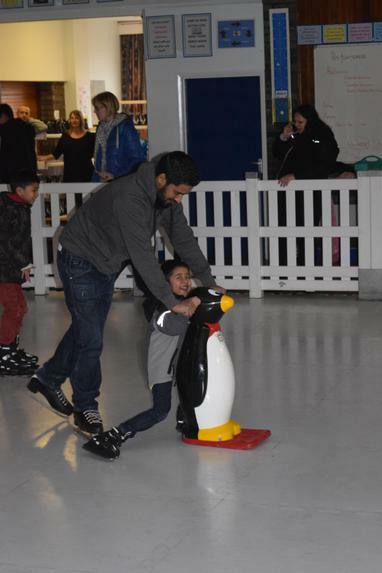 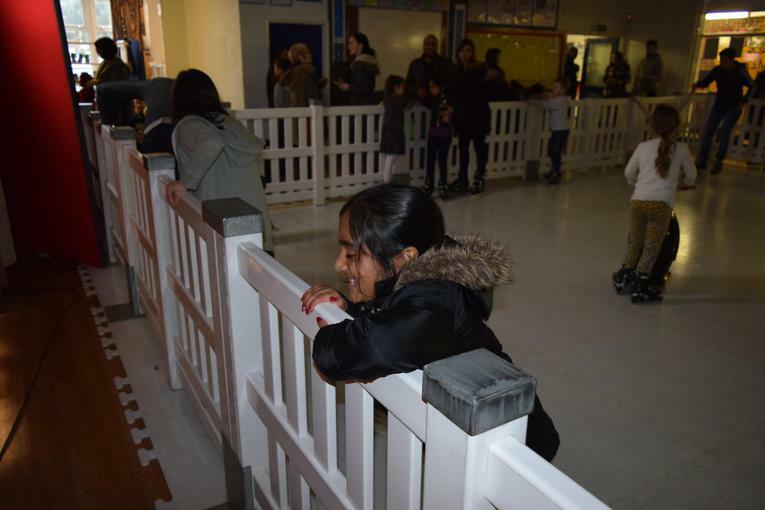 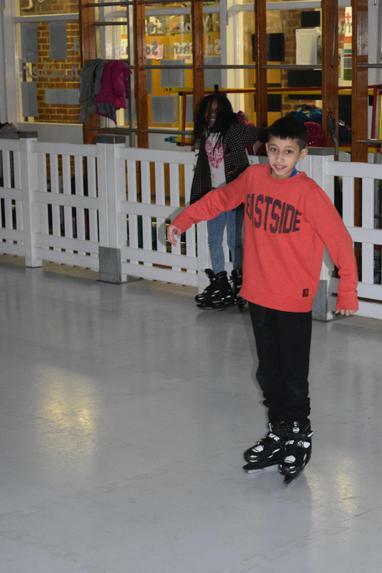 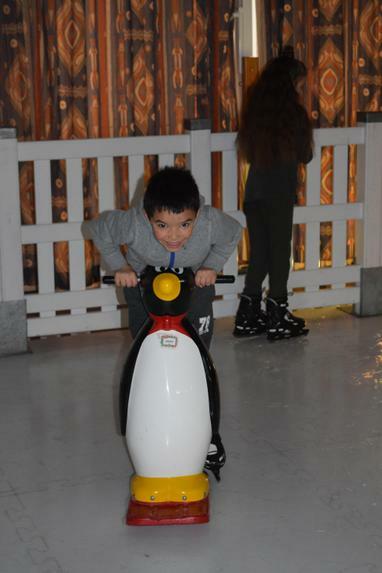 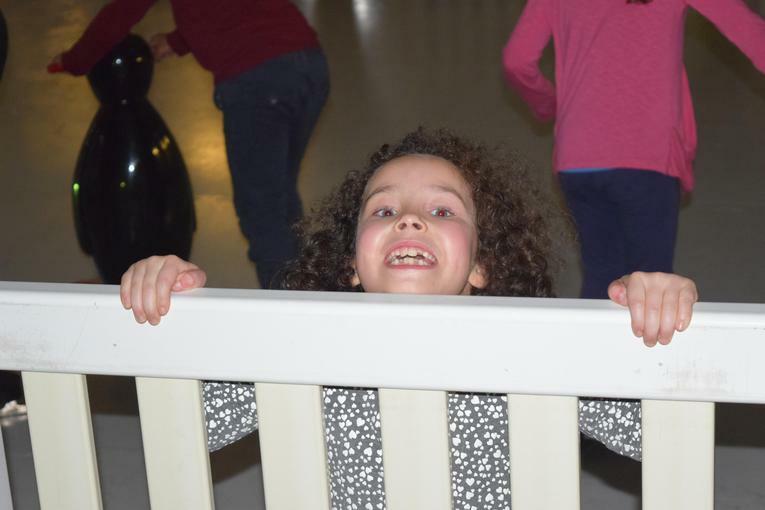 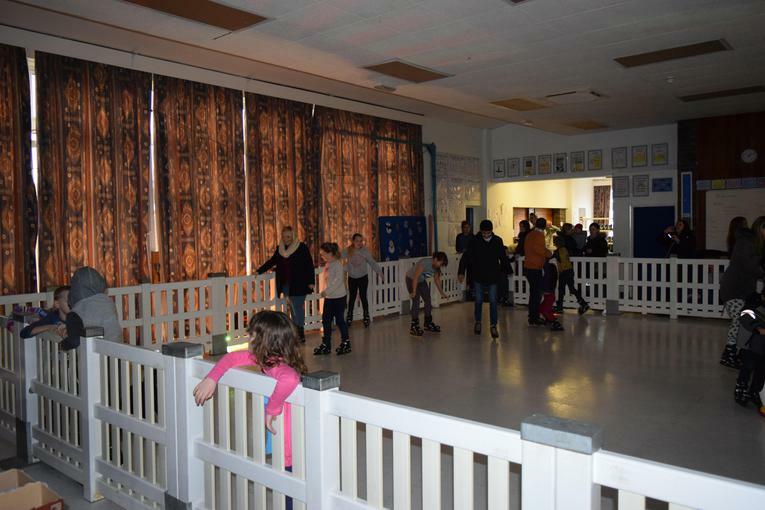 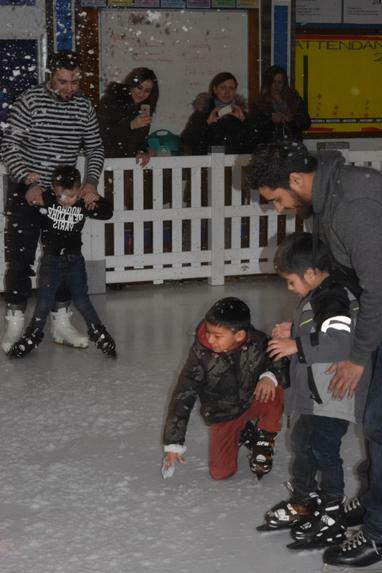 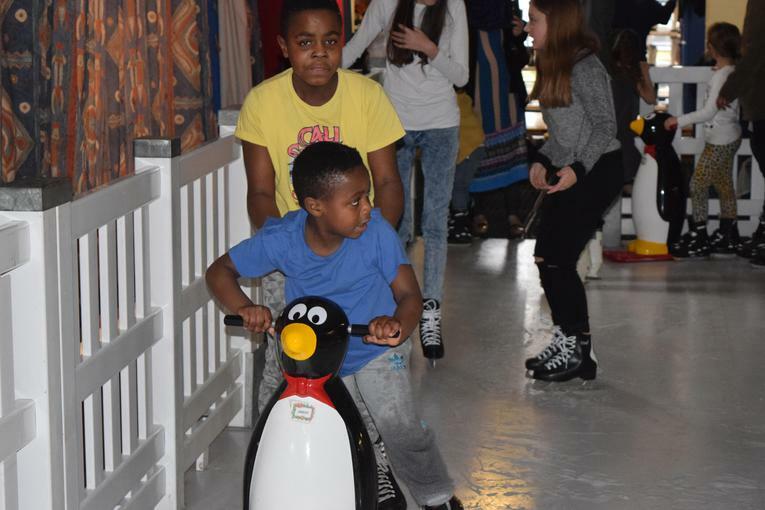 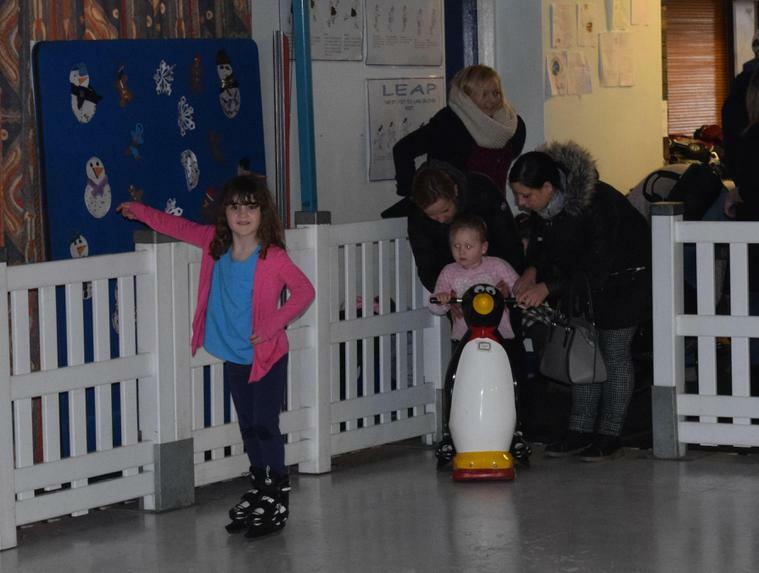 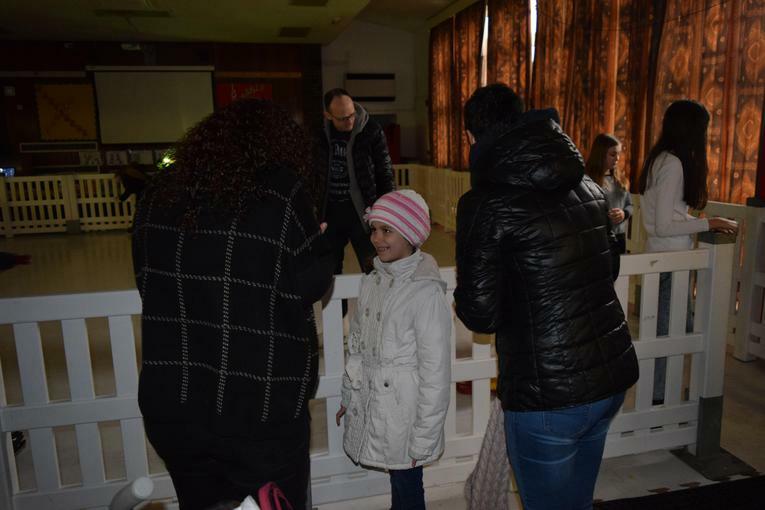 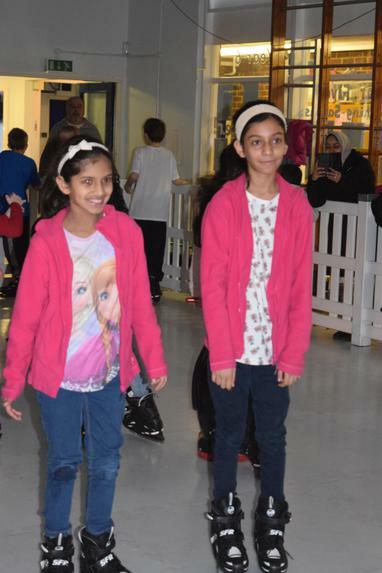 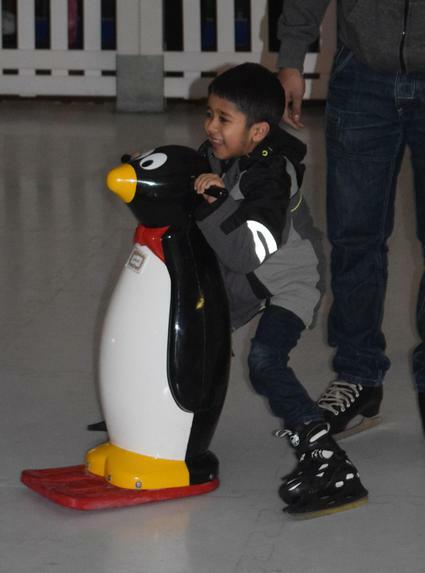 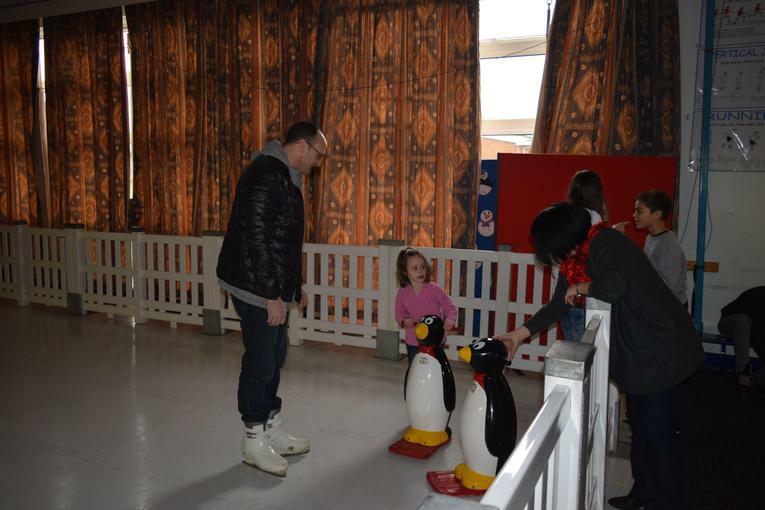 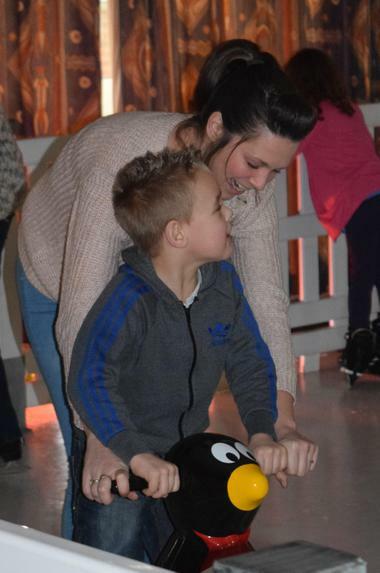 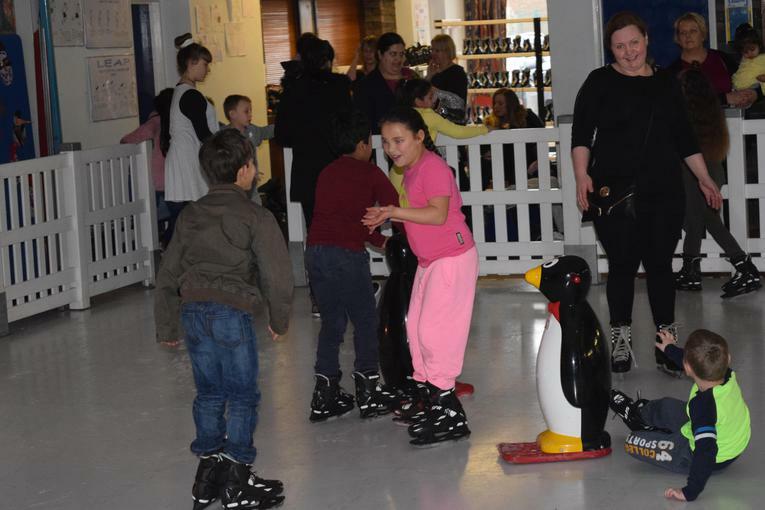 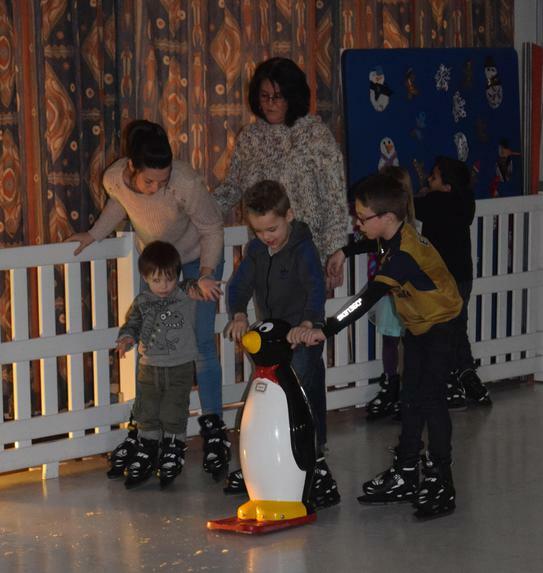 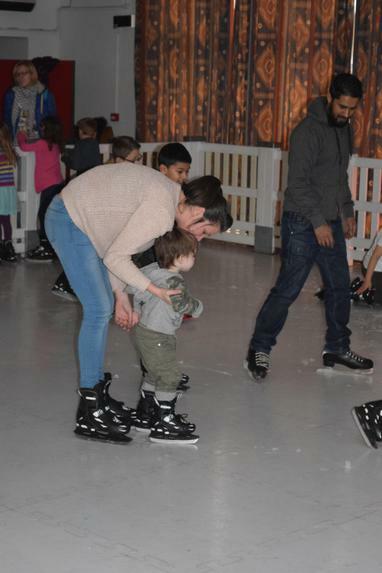 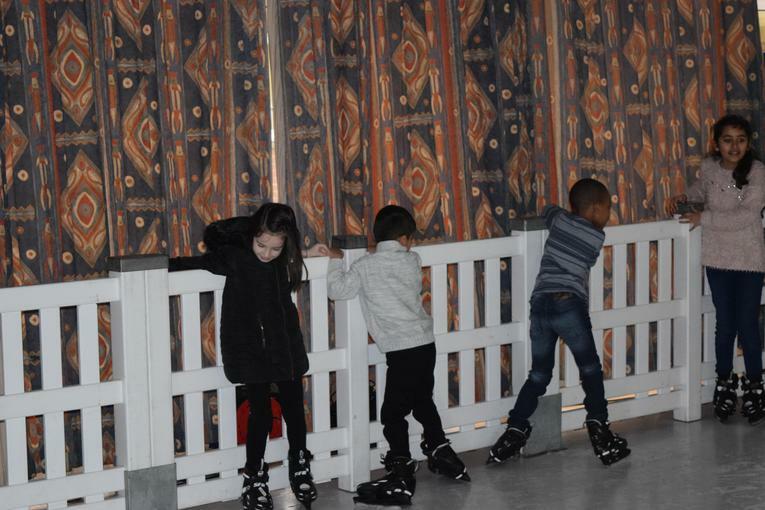 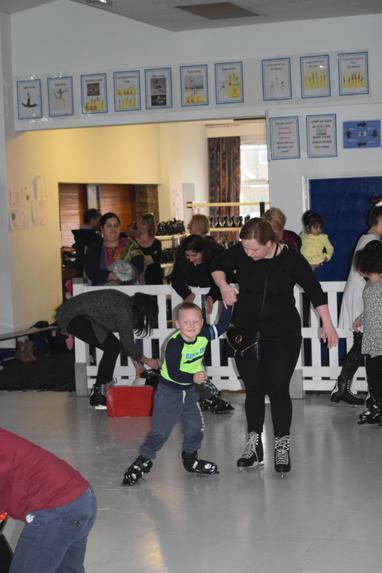 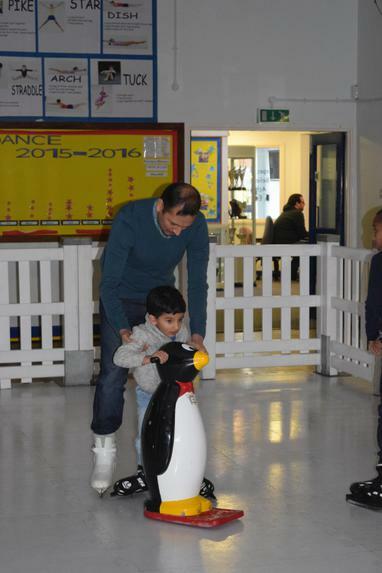 A massive thank you to all the children, families and staff who attended the Winter Wonderland on Saturday 6th February 2016. 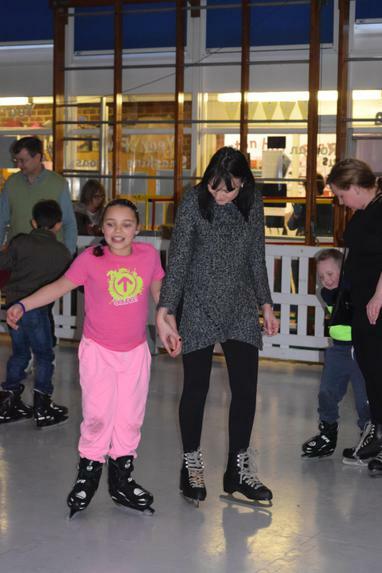 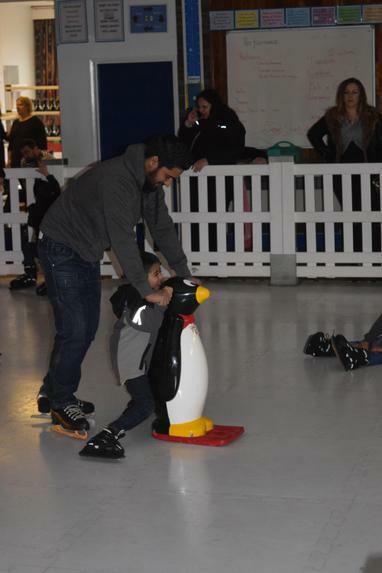 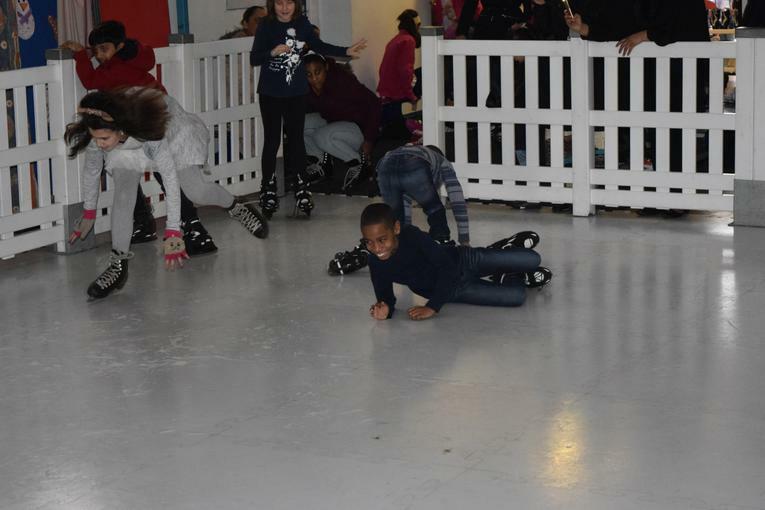 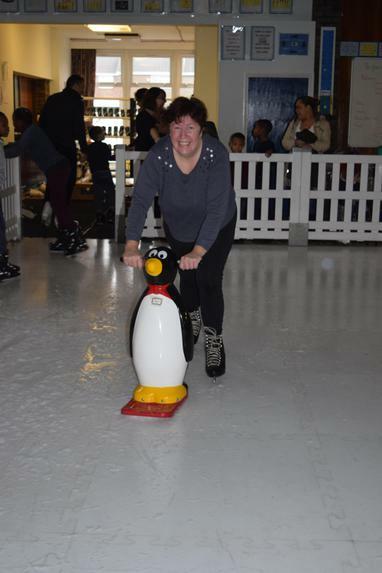 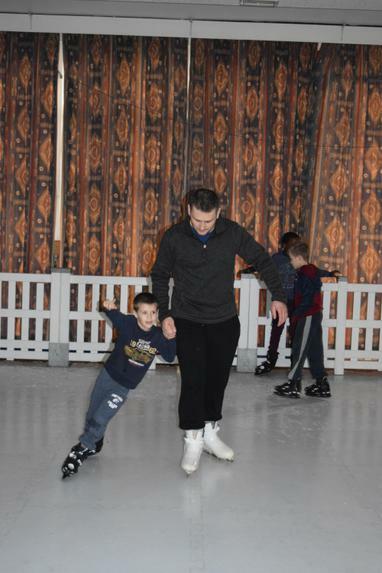 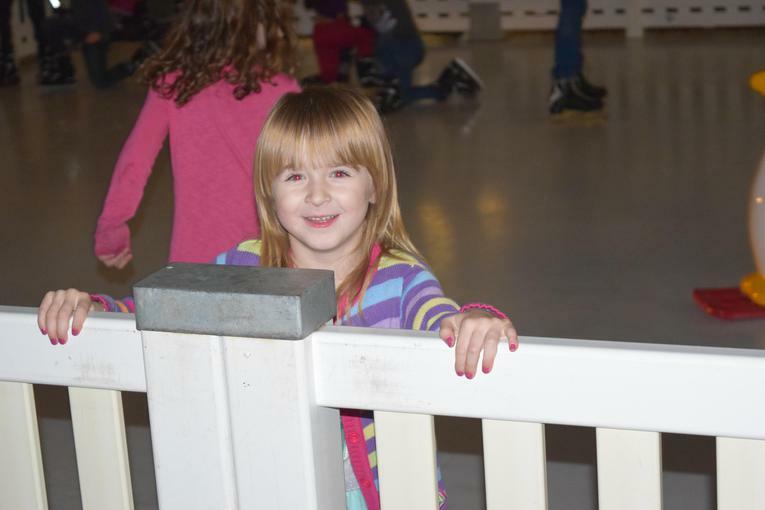 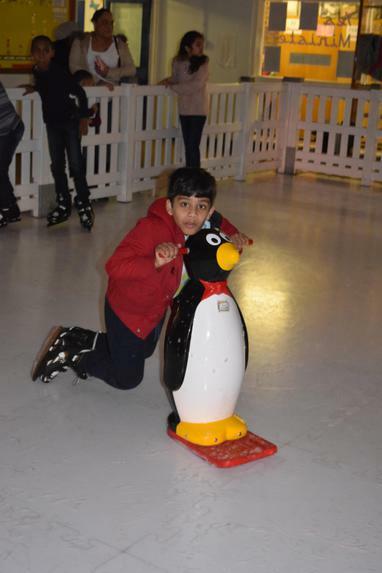 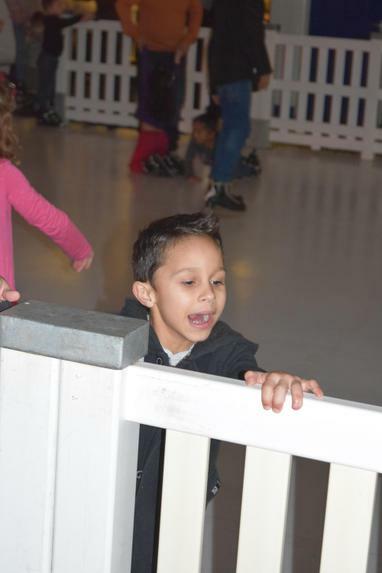 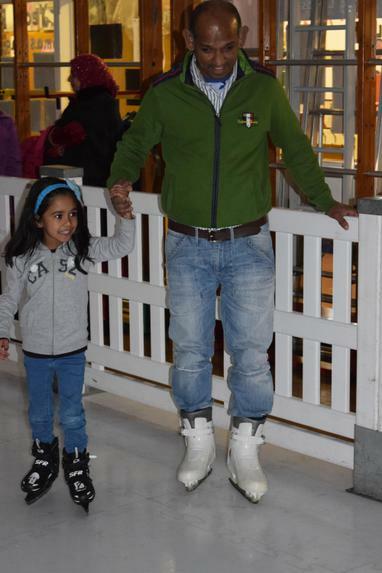 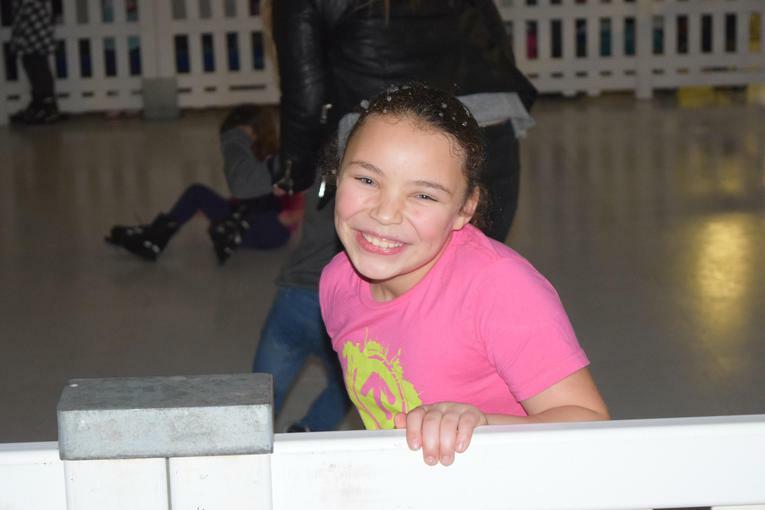 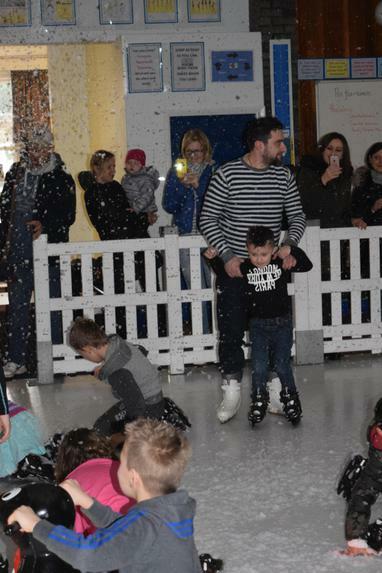 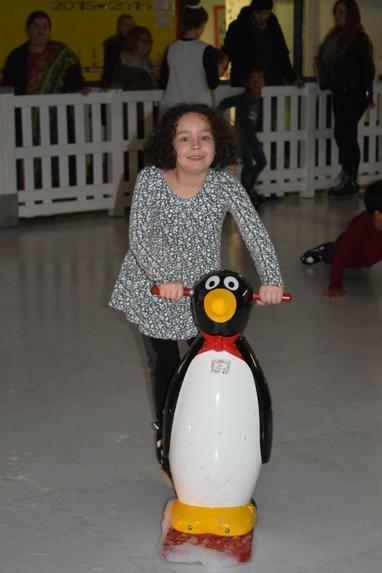 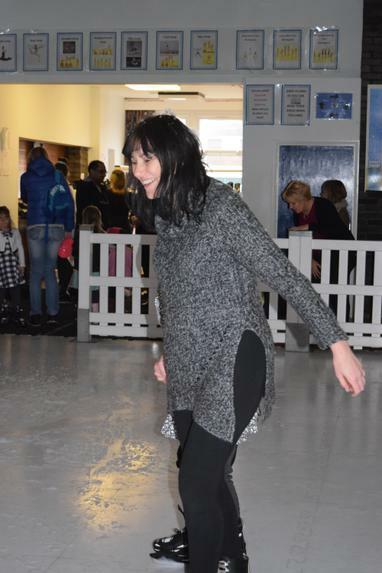 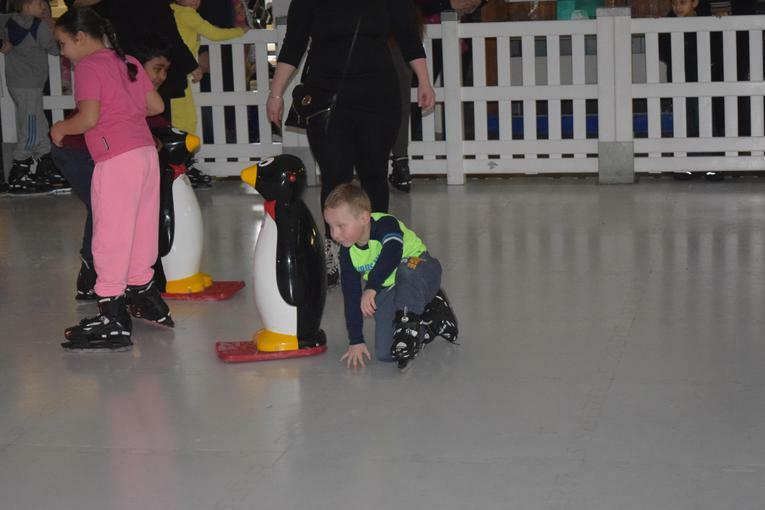 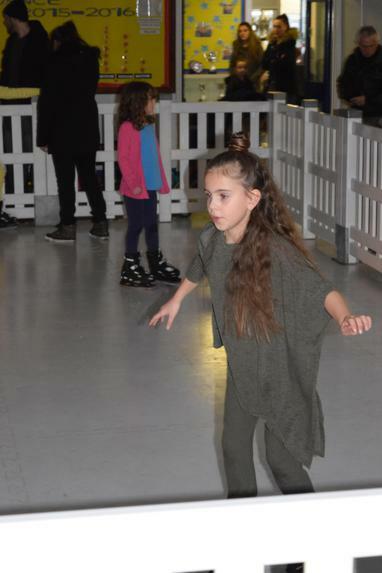 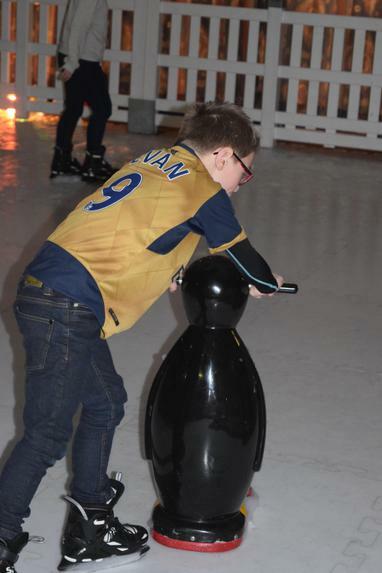 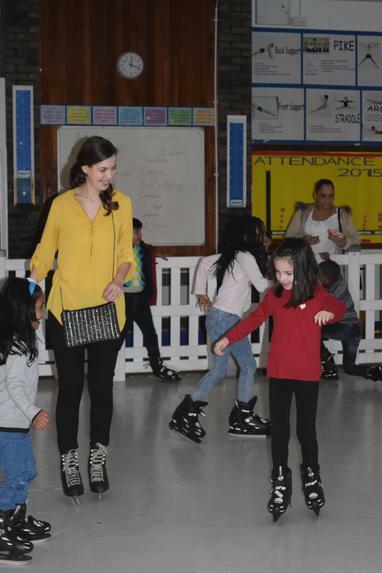 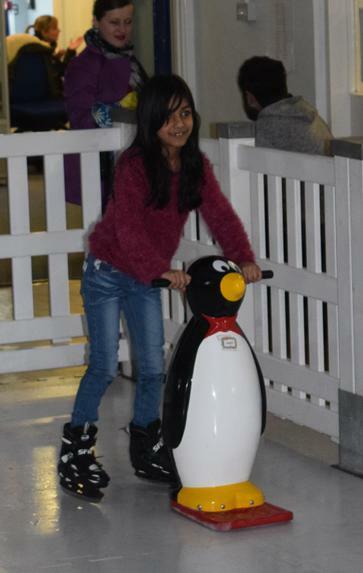 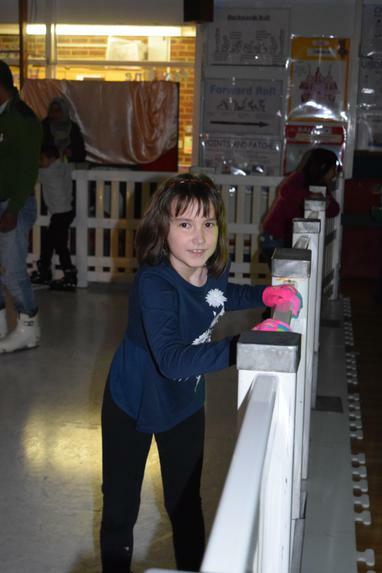 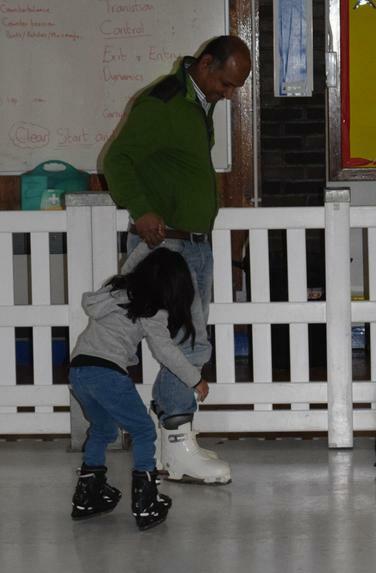 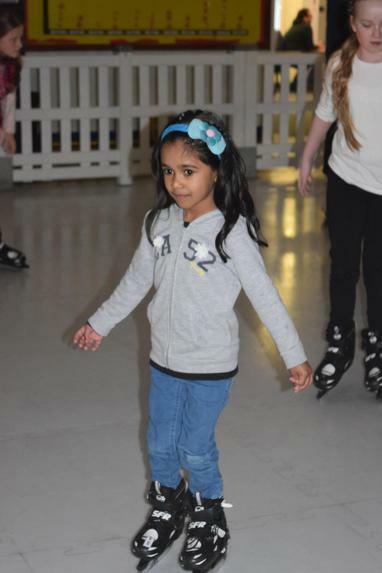 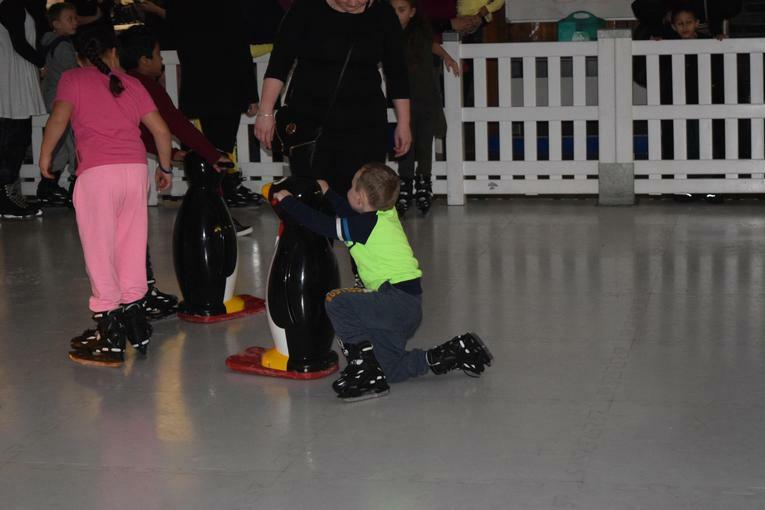 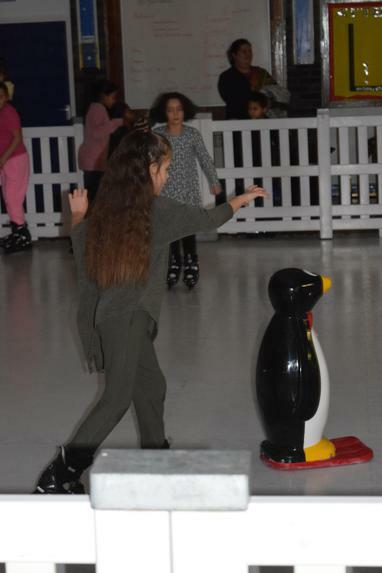 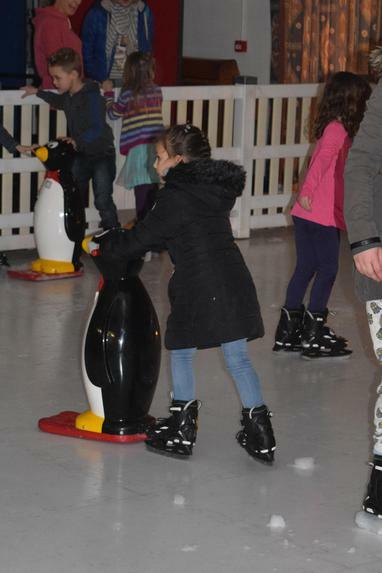 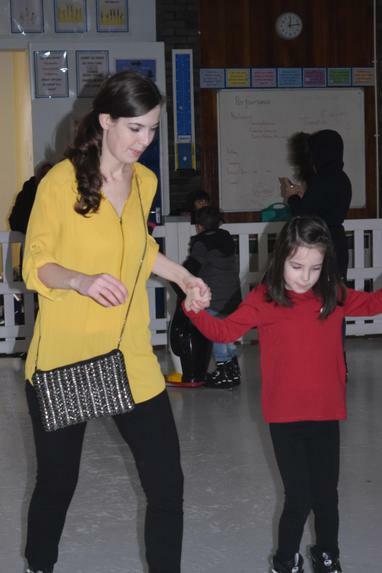 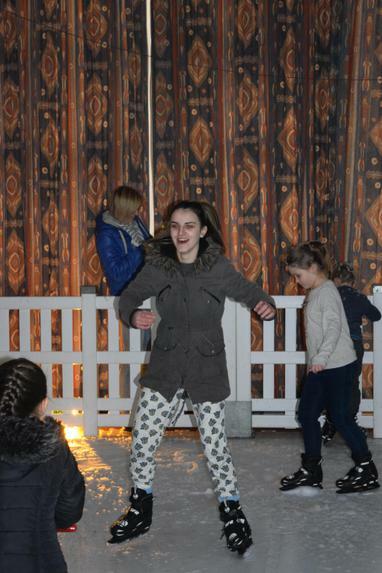 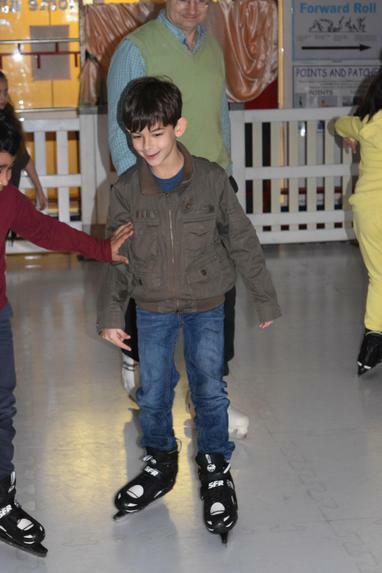 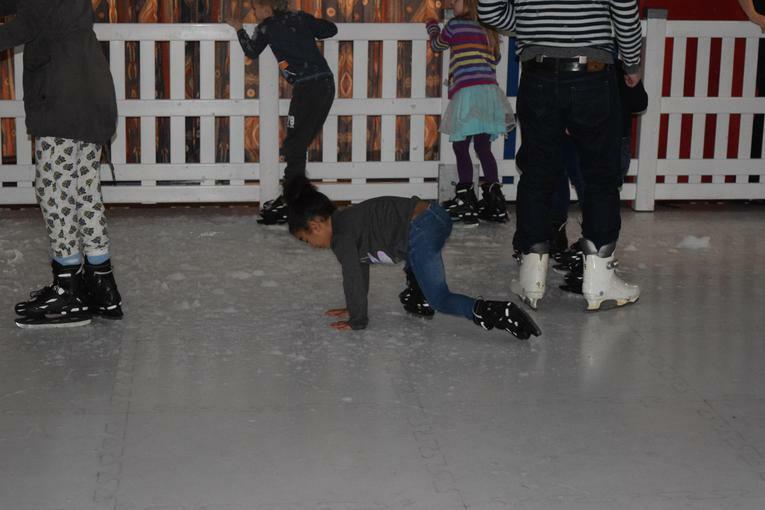 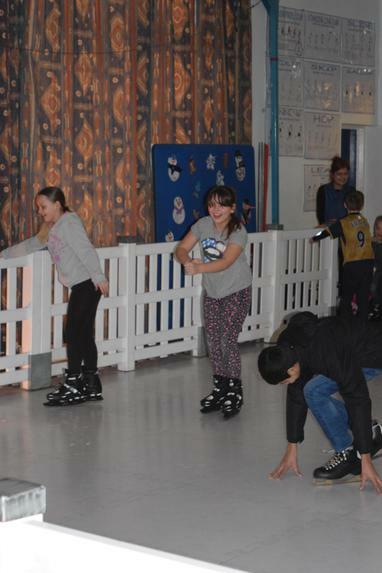 It was a fantastic event with lots of fun and falling over!!! 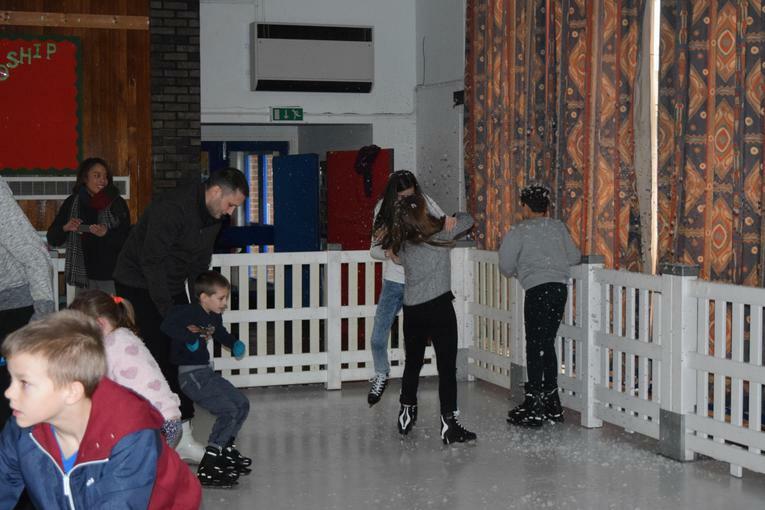 Well done to everyone who braved the ice.